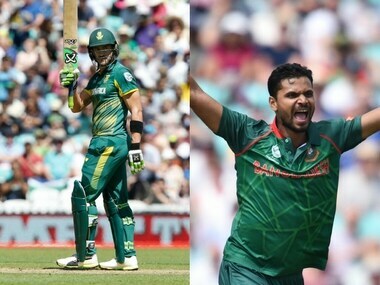 Catch all the live updates from the 2nd T20I between South Africa and Bangladesh. 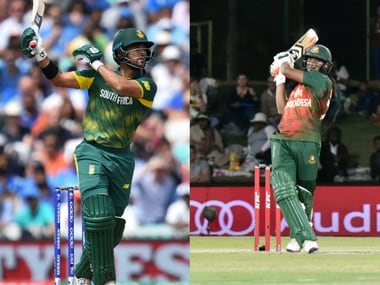 All-rounder Andile Phehlukwayo made a key breakthrough to stop Bangladesh’s most threatening challenge on their tour of South Africa in the first Twenty20 international at Mangaung Oval on Thursday. 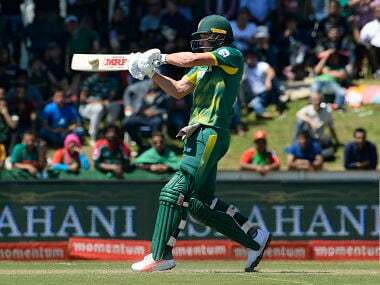 AB de Villiers blasted a career-best 176 to set up a series-clinching 104-run win for South Africa in the second one-day international against Bangladesh at Boland Park on Wednesday. 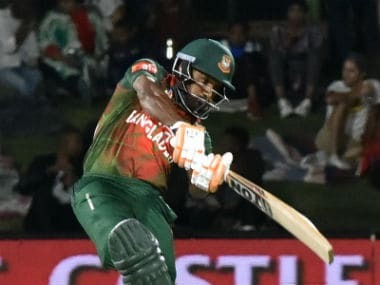 Mushfiqur Rahim's innings stands tall as one of the most notable knocks played by a Bangladesh batsman in any format of international cricket. 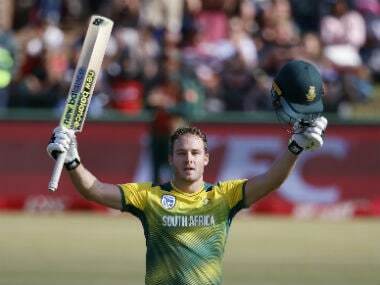 He dealt with immense internal and external pressure and came out with flying colours. 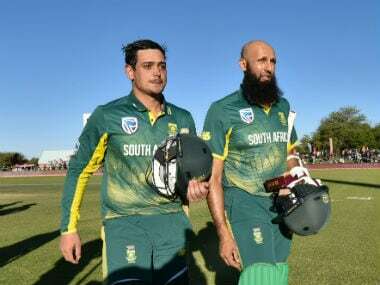 Quinton de Kock and Hashim Amla shared a record partnership as South Africa cruised to a "ruthless" ten-wicket win in the first one-day international against Bangladesh at the Diamond Oval on Sunday. 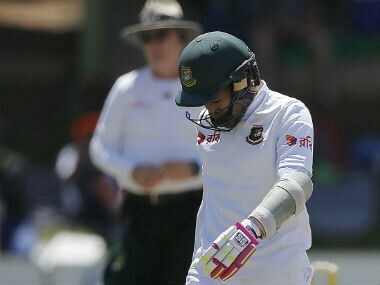 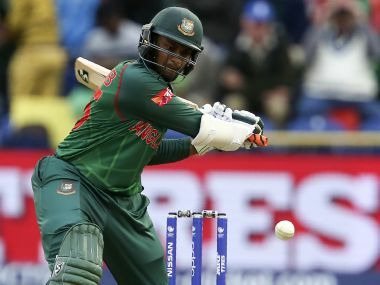 In past few years, there have been several occasions, when the authorities in the Bangladesh Cricket Board (BCB) could have sacked Mushfiqur, but they couldn’t simply because of the lack of options. 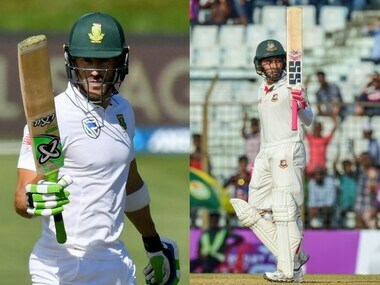 Catch all the live updates of the day 3 of the second Test between South Africa and Bangladesh.